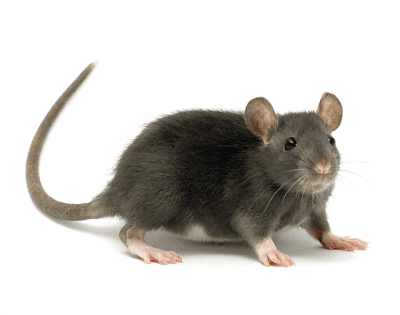 Rodent Removal, Animal Control Suffolk County | EcoTech Pest Control Inc. 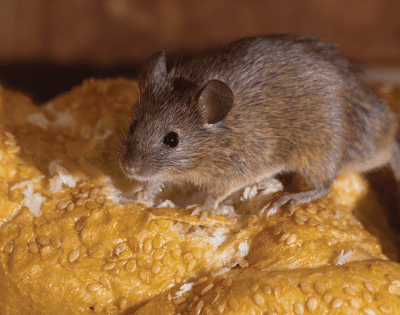 Many people have asked us how to tell the difference between mice and rat damage; or even what the difference is if they see one. There are obviously many different types of rodents, and various samples of damage but please see the photos here and description pages to get you started. Call (631) 887-3028 or (516) 226-0988 today and we will deploy an animal and rodent removal expert immediately.